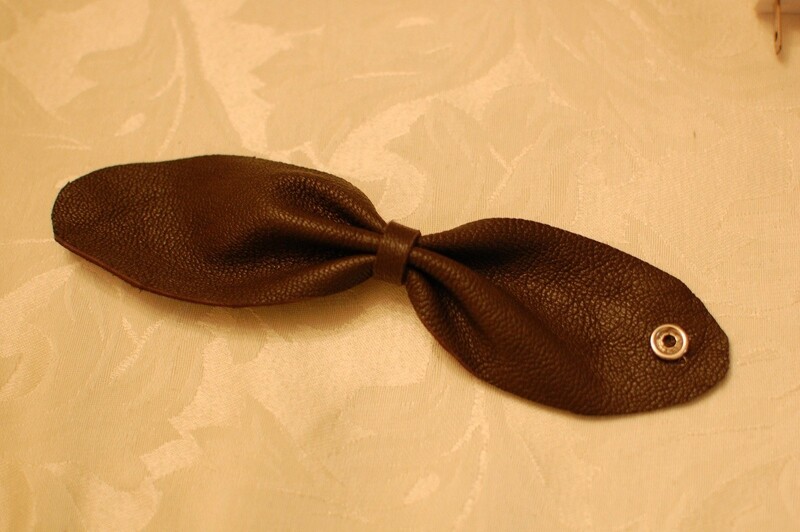 A sturdy leather bracelet in the shape of a bow can be made with scrap soft leather and a few tools. 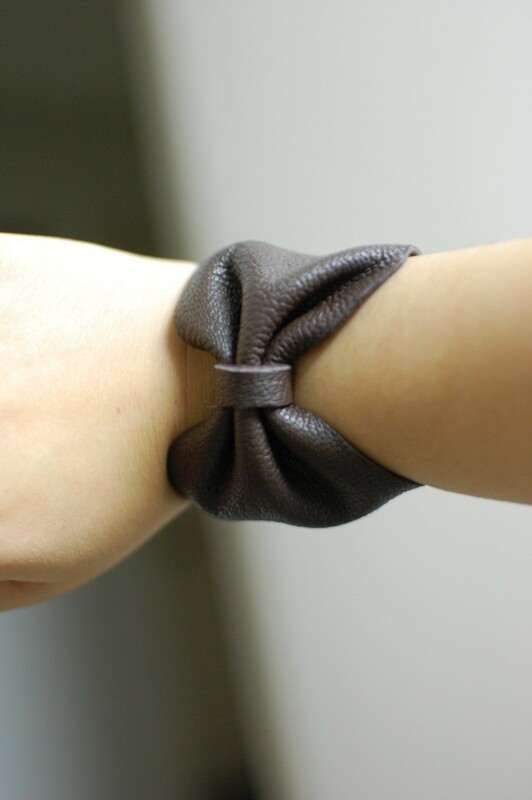 This is a guide about DIY leather bow bracelet. 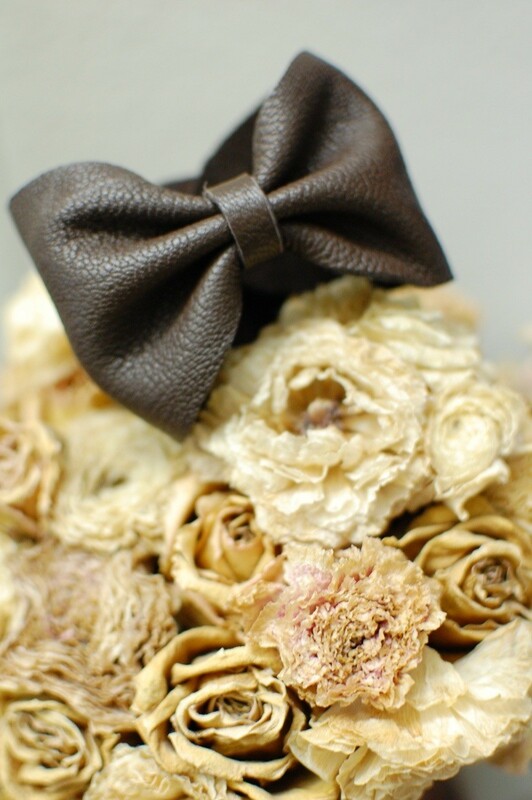 If you have left over leather scraps, you could make a cute leather bow bracelet. 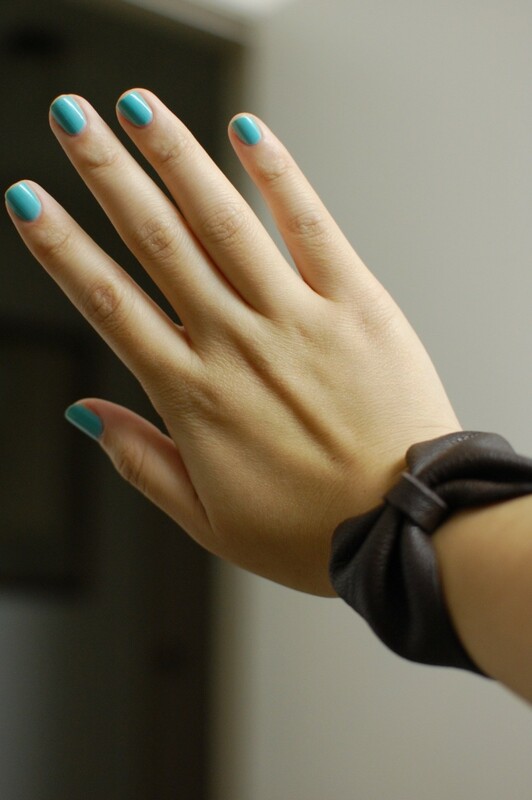 If you do not know your wrist size, measure your wrist. Then, freestyle an oval for your bracelet and cut it out. 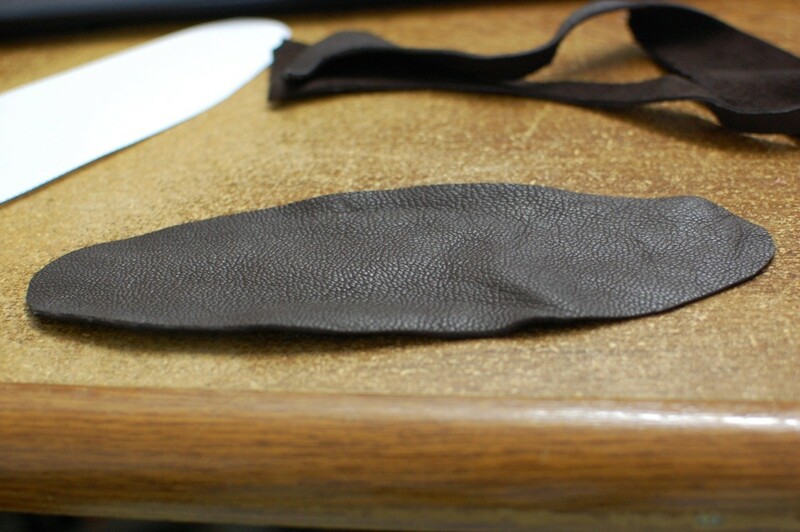 With the paper template, see if you like the thickness and length of the bracelet. If you don't, adjust until you do. 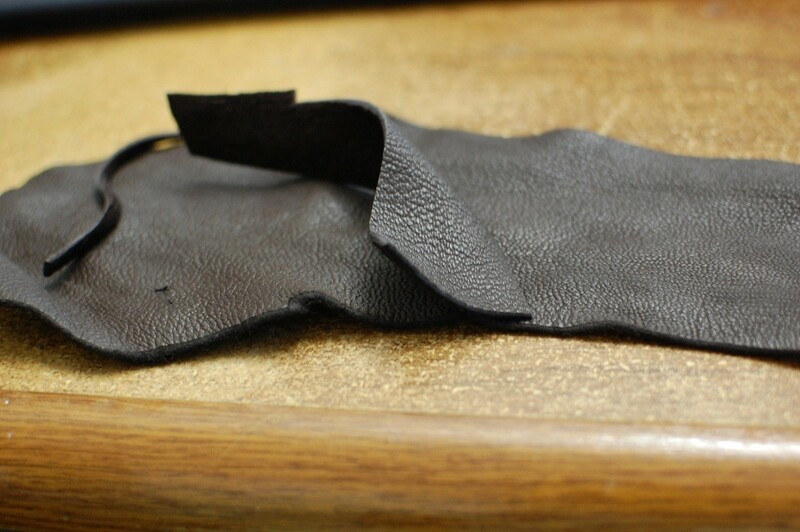 Once you find your perfect bracelet size, use that template as a guide when you cut your leather. Pinch the center of the oval and create a bow layer tier. 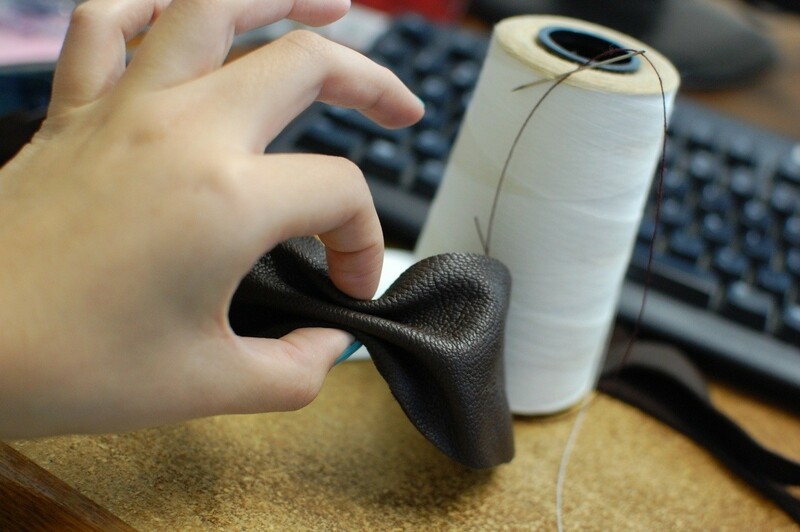 Secure the bow tier with wrapping thread and knotting the thread. 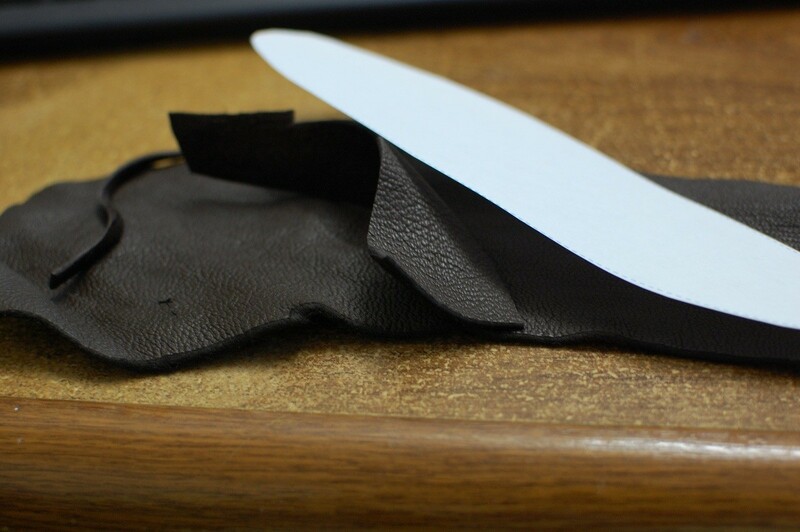 Cut a small rectangle from the leather scrap for the center of the bow. 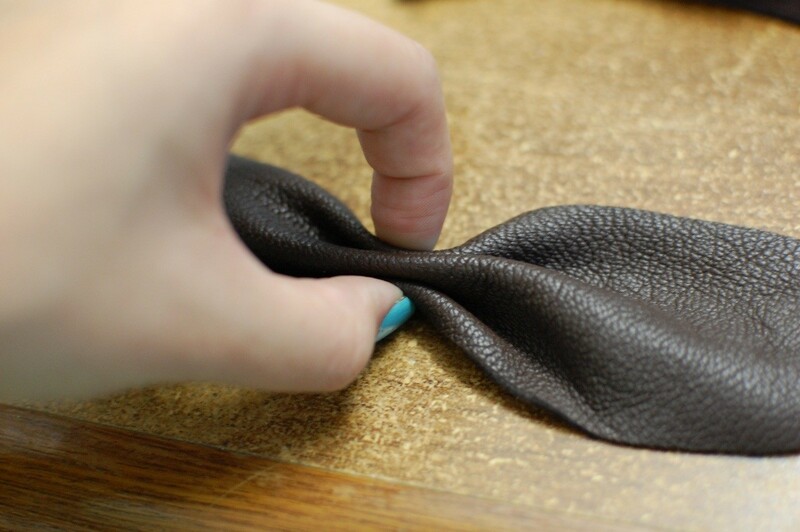 Apply leather glue to secure the center of the bow for a seamless look. 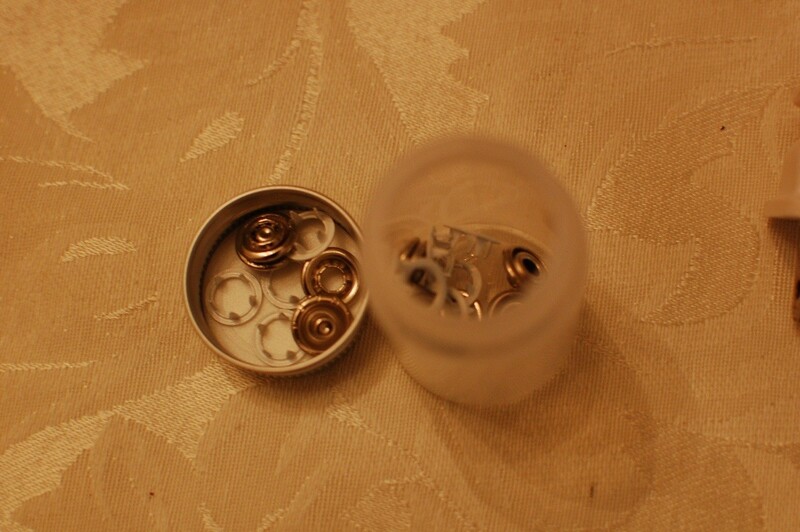 I recommend you to sew the snap button on both sides of the bracelet. Hot glue did not hold up well. Enjoy your new bracelet! 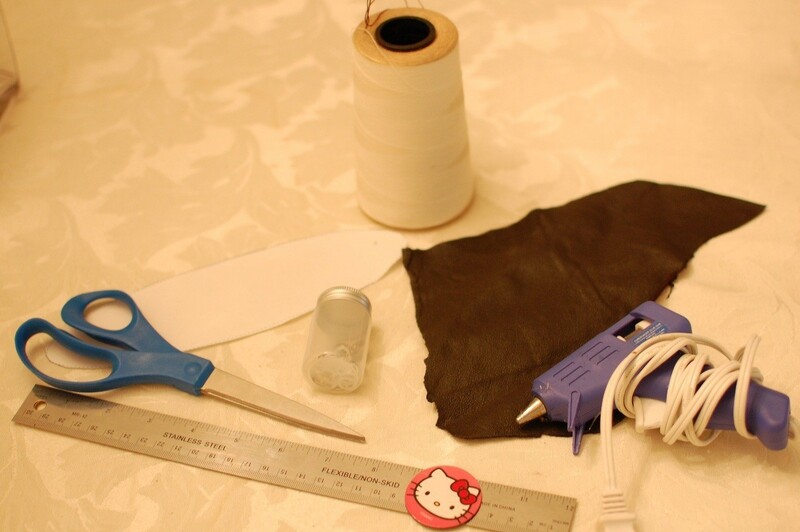 You could also make hair ties, hand bands, and so forth if you have extra fabric around. Super cute! Nice instructions too. Thanks for sharing.